This book sets out to explore the emerging consequences of the so called `4th Industrial Revolution for the organisation of work and welfare. 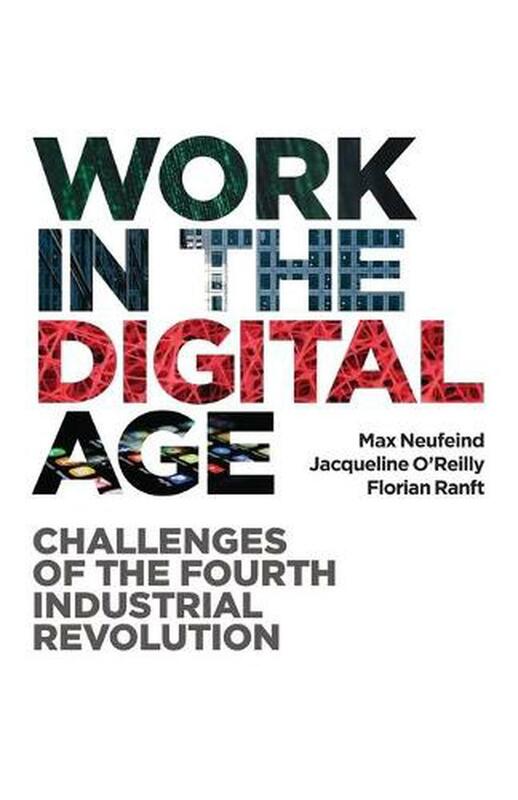 Shining a light on the very different experiences of work in the digital age, this book provides a unique contribution to the reform discussion on the consequences of the fourth industrial revolution. Drawing on a wide range of international expertise, contributors examine important policy challenges arising from the transformation of work as a result of the introduction of digital technology at work. Authors in this volume discuss the effects of automation, platform business models, stagnating productivity, increasing regional disparities, and rising levels of inequality within and between countries. They consider how to unlock the vast economic and social potential of new technologies and the implications for policy reform to meet these challenges. Mastering them requires developing a new inclusive narrative and progressive reform agenda. Such an agenda would be economic and political, and not determined universally by technology. The narrative is not only about what policymakers need to do, which is rather a lot. It is also about reforming established organisations and institutions, understanding new emerging players and supporting disaffected citizens in how the effects of these changes are going to affect their lives. The authors clearly pinpoint what needs to be done to support the transition to work in the digital era. Florian Ranft is Head of Policy and International at Policy Network. Jacqueline O'Reilly is Professor of Comparative Human Resources at the University of Sussex Business School. Max Neufeind is a researcher and policy adviser on the future of work.